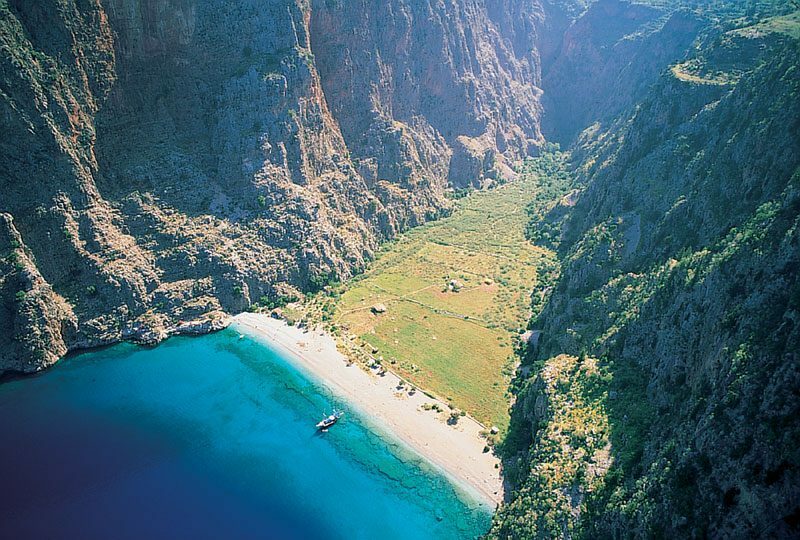 Butterfly Valley in Fethiye is home to some of the most diverse butterfly species in the world, amounting to around 147 in total! The valley is situated at the foothill of Babadağ and has been nominated for preservation as a world heritage site. It's also a very picturesque and untouched area to explore on foot, as a trail in the valley leads to two waterfalls dropping from 60m! 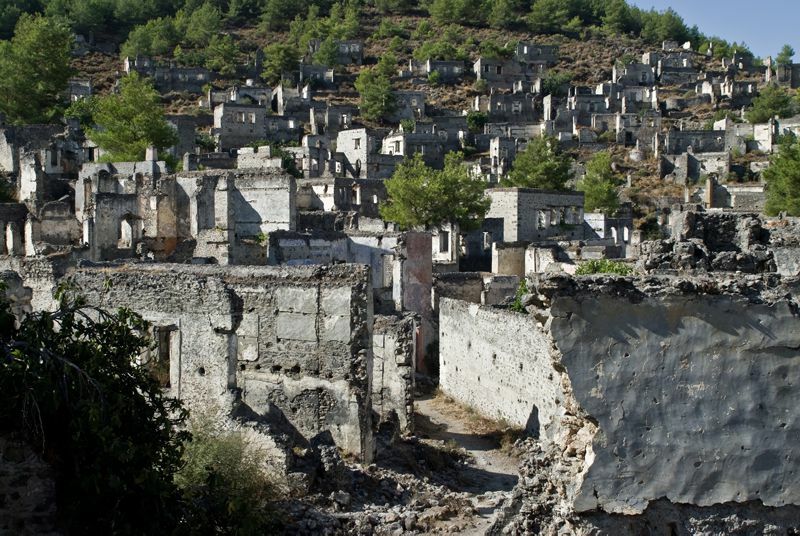 Did you know that there is a restriction on high-rise buildings being built in parts of Turkey? 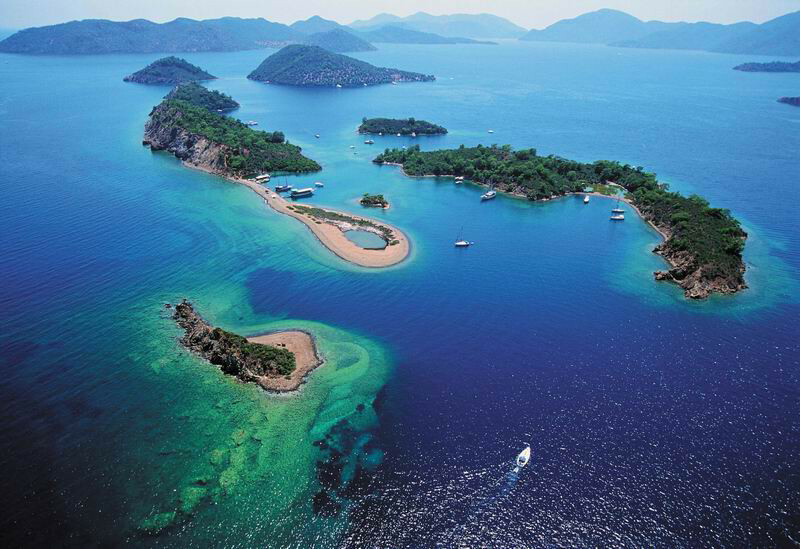 Fethiye is one of the most untouched regions of the country, which is what gives it its reputation as such a beautiful area to visit. 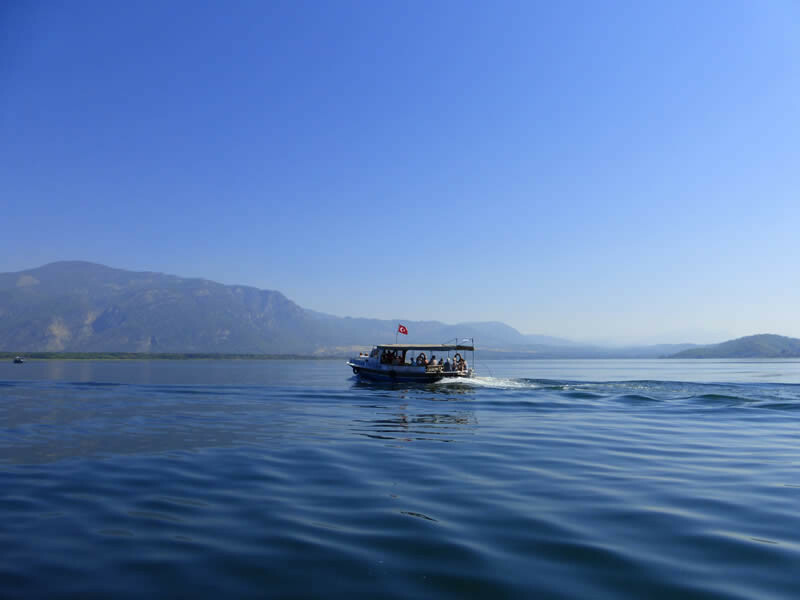 Koycegiz Village and Lake Koycegiz are highlights, notably for their preservation of the natural landscape and traditional Turkish culture. On the other hand, if ghostly happenings are up your street, then Fethiye's ancient history is for you. You can also visit Pinara Antique City, as well as the Lycian rock tombs dating back to 400 BC and the Tlos Ruins. 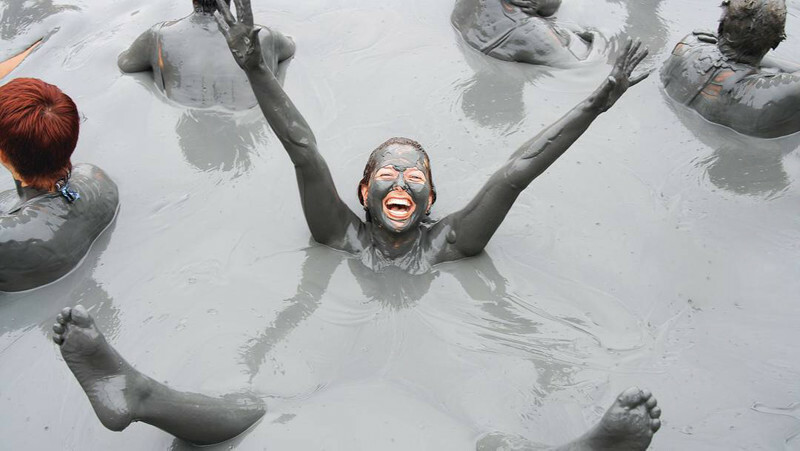 The infamous Dalyan mud baths is a tourist favourite, but definitely not somewhere to visit if you don't like getting our hands dirty! However, we think we just might be able to tempt you in... Ancient legend has it that you will come out of the baths looking 10 years younger! We're convinced! 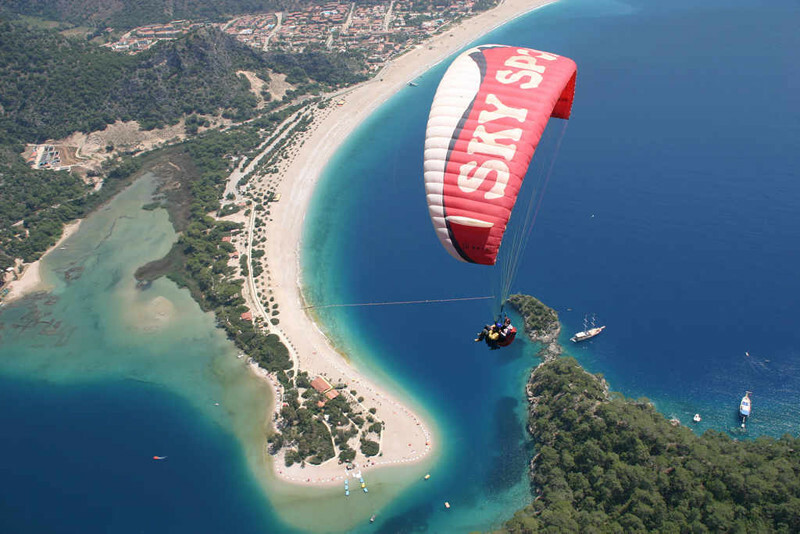 Fethiye really is the jewel of Turkey's landscape. It's natural harbour is perhaps the region's finest, tucked away in the southern reaches of a broad bay and scattered with pretty islands. In particular Şövalye Adası, which is so beautiful that it earned its place in a blockbuster and can be glimpsed briefly in the James Bond film Skyfall! Çalış Beach is renowned across the world for it's spectacular sunsets, that throw incredible burnt-orange rays across the bay. Here, you're guaranteed a truly magical evening. 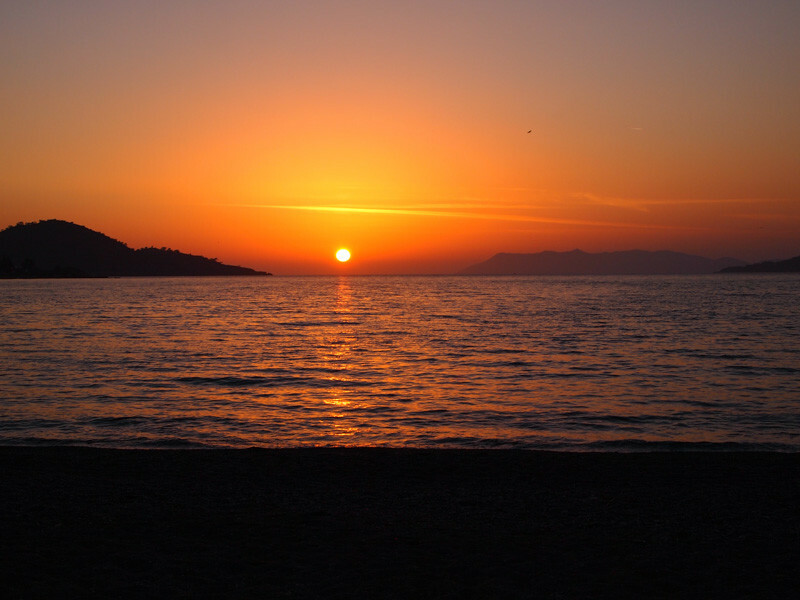 For front row seats, why not check out our villas and apartments in Calis. 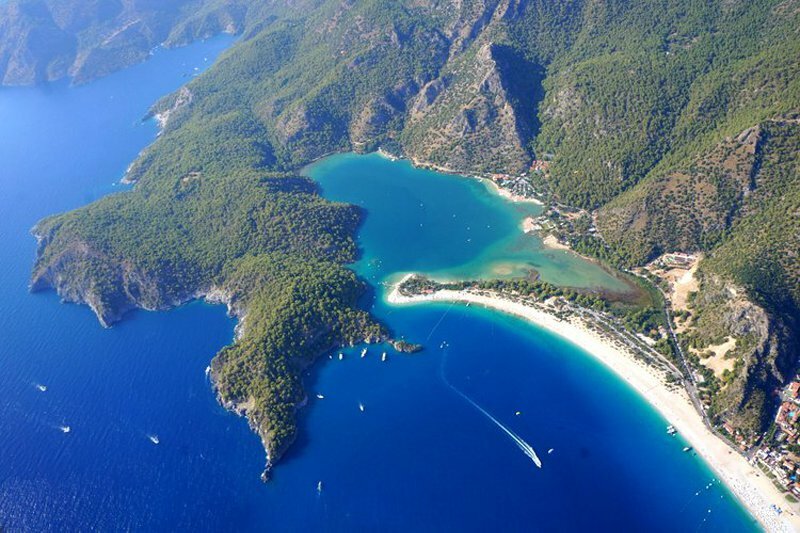 Check out our villas in Fethiye.